« Amazing Graveyard Geocache Race! Returning for the second year, SocksAndAmanda are proud to bring the GIFF to the Rogue Valley! We invite you all to come and join us in the Large Conference Room at the Jackson County Library, located at 205 S. Central Avenue in downtown Medford, Sunday November 5th, from 1:00-3:00pm. We’ll again be showing the films, this time on a much larger screen, and asking you to be the judges to see who is the winner. Bring a snack and a drink if you’d like, we will have our small popcorn machine there for some yummy movie treats! See you there! There’s no arguing that geocaching is an art, as much as it is a game. In designing a creative container, writing a memorable log, or going to great lengths to reach a cache, we express ourselves every time we play. 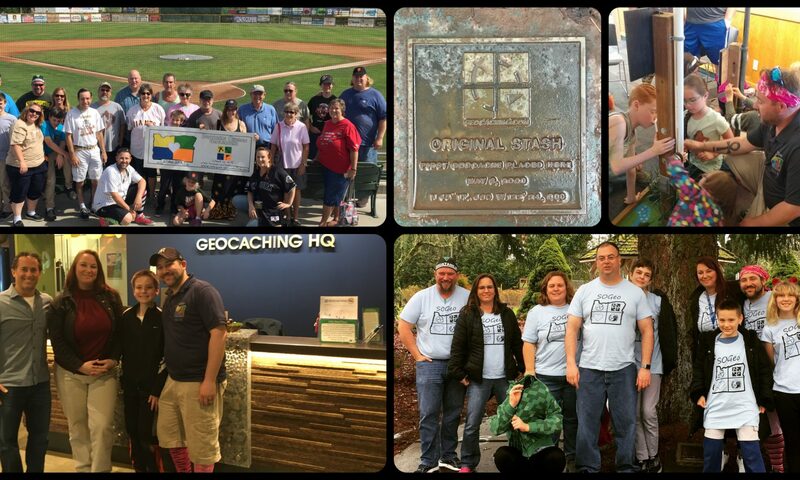 See how the community has turned geocaching into an art form by attending our 2017 GIFF Event. 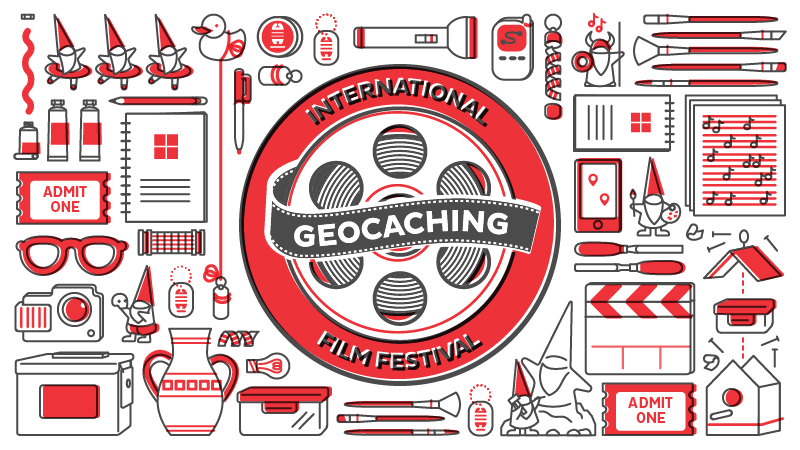 This is event is free and open to all those who would like to come down and watch the finalists in this years Geocaching International Film Festival. From finding new favorite places, people, and puzzles, geocaching is full of Story Worthy Moments. The trick is to capture them on film. On November 2-6, 2017 thousands of geocachers will take part in a global geocaching movie night. The GIFF 2016 reel will contain an hour of carefully selected finalist films made by geocachers, for geocachers.